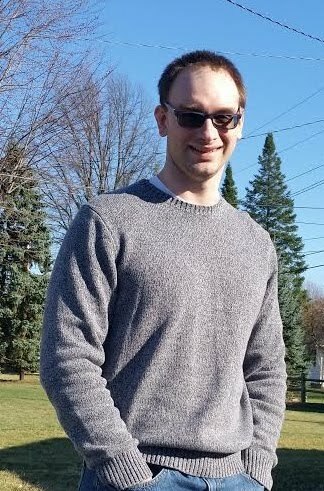 William H Seng: Still Time to Give the Gift of Life this Christmas! Still Time to Give the Gift of Life this Christmas! Sadly, not everybody cherish's human life. There are many groups that undermine human life at the most fundamental of levels. The problem only gets worse as we see angry protesters taking to the streets to threaten and intimidate other people. Sometimes these acts even result in violence and death! This is all because those who do such things have forgotten about their Creator and, in turn, the value that the Creator places on each human life. Fortunately, there are other places that promote the value of human life. Take, for instance, the Cleveland Pregnancy Center. Each and every day they are engaged in a battle to save lives and win souls. I want to remind everyone that there is still time to contribute to the Cleveland Pregnancy Center, before Christmas, by purchasing a copy of a book written by my wife or myself from www.williamhseng.com. The profits of your purchase will go to the Cleveland Pregnancy Center with the intention of saving the lives of unborn babies. I would like to take a moment to highlight, my wife, Melissa Seng's new book: Wisdom for the Journey in Parenting: 50 Simple Tips for Christian Moms and Dads. What a wonderful way to celebrate life, by preparing to live it with your own children! Melissa's book gives solid Biblical advice concerning raising children after God's own heart. It is a fun and heartwarming book that I recommend to all people, even if you do not have children of your own. All profits from the sales of this book will be given to the Cleveland Pregnancy Center, so purchase your very own copy today! I would also like to remind you of other titles that will contribute to our project: The Wrath of Giganotus Rex, Giganotus Rex: The Battle of Midland, and The World That Then Was. Purchase your copy today at www.williamhseng.com. 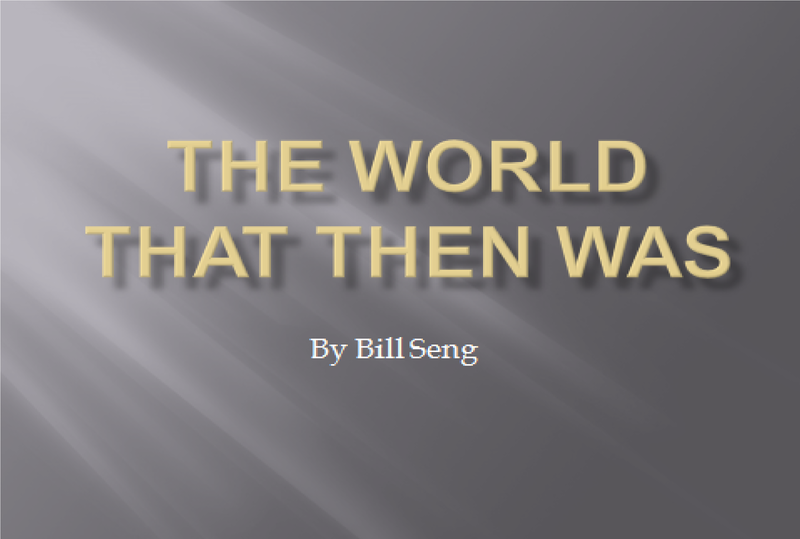 Bill Seng's first book. The World That Then Was explains the creation of the world through the Bible, Science, and various mythologies.